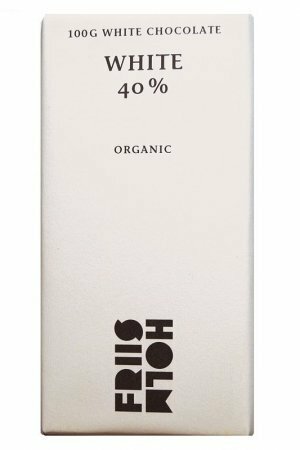 50% organic milkchocolate Friis Holm o Payo.  THT – September 2018. Quality guaranteed. 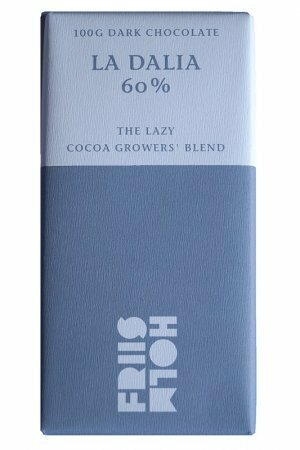 And so Friis Holm also made a certified organic chocolate. 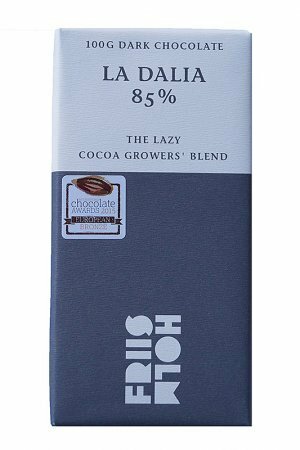 The O’Payo 50%, this is the milk chocolate version. 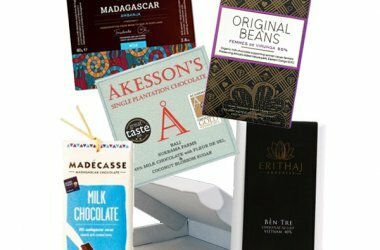 The cocoa comes from Waslala, from the Bosawas nature reserve in the mountains of northeast Nicaragua – the largest reserve in Central America. Read more about this reserve on wikipedia. 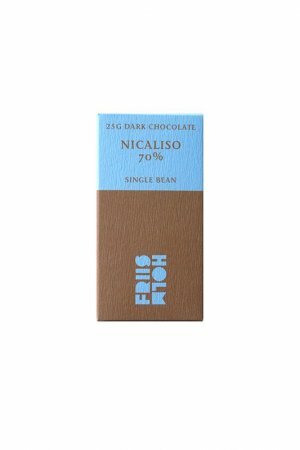 Friis Holm itself only describes: creamy milk chocolate. Fifty fifty. 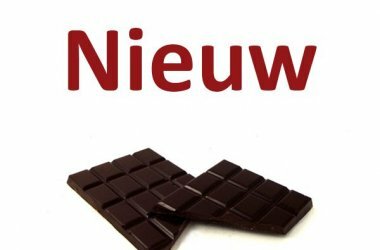 We have not tasted the chocolate yet, but if you are looking for a great milk chocolate, you probably can not go wrong with this bar. 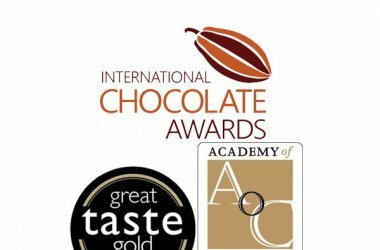 The pure version was in any case a big winner at the International Chocolate Awards 2016.